Affordable Conference Calls is the premium conference call service for a wide range of industries. With an easy to use service, and a 24/7 expert customer service team, your conference call will always goes smoothly with ACC. We are also offering a $20 credit for your first calls with us when you sign up today! There are many different parts of our service that make Affordable Conference Calls the best, but perhaps the most integral is our operator availability. Live operators can facilitate the conference call by walking through the process, and making sure you are connected to the right call quickly. This way, getting into a conference call has never been easier. Another reason you should choose Affordable Conference Calls as your choice conference call provider is our call quality. We offer premium sound quality and assure that no calls will be dropped, so you can make sure your message is getting received clearly. This assurance cannot be guaranteed with free conference call services, so use your $20 credit today, and experience the difference. Affordable Conference Calls also offers transcription services and digital recordings, so you can have optimal organization with your call, and quick reference to the details. This is a crucial tool for larger calls and companies, and we offer the service to anyone who was on the call. We also offer an archiving service on the program, so Affordable Conference Calls can be your one stop shop for conference call reference. 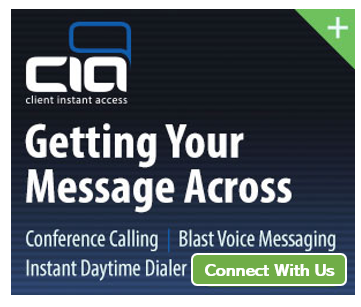 Sign up with Affordable Conference Calls today and get your first $20 worth of calls for free!